So, your company is ready for growth. But, while you have an idea of what you need to achieve, and you have a feeling you know what you need to do, you might not be sure just how to get there. Sound familiar? Help is at hand! 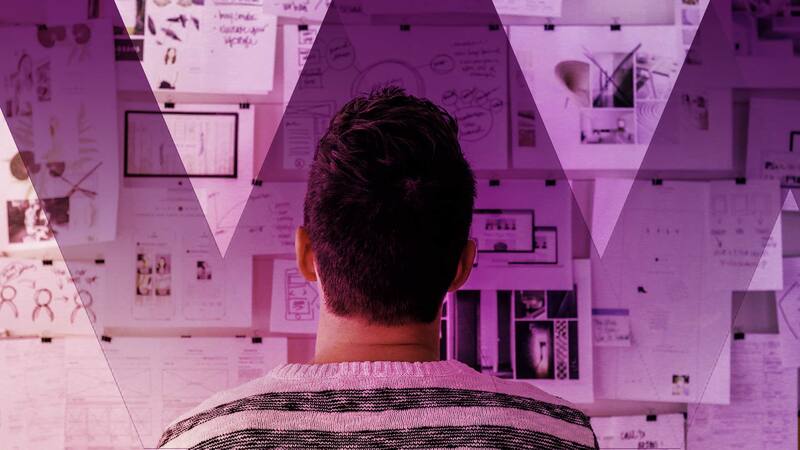 This is a road we’ve travelled many times as an integrated marketing agency and we’ve drawn from our experience to create a guide to help you craft a great marketing plan to take your business, product, service or solution to the next level. 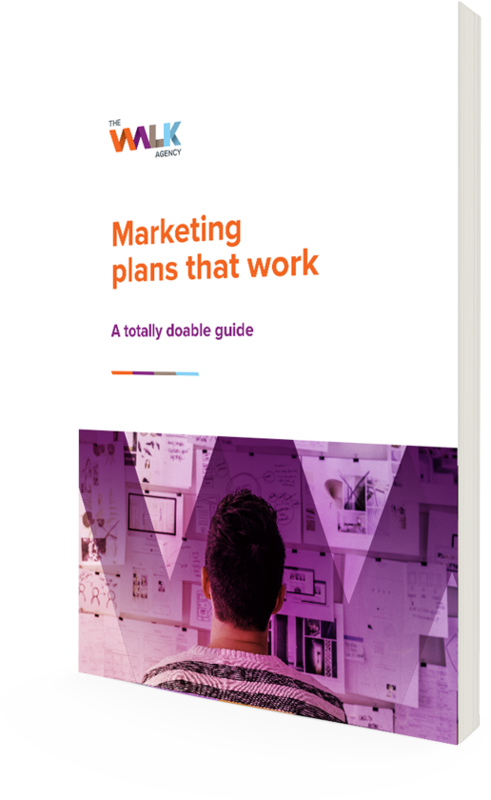 In this totally doable guide, we’ll help you create a killer marketing plan that serves your organisation, and doesn’t stress you out, drown you in unnecessary admin or take weeks to prepare. Meet our two personas who are featured extensively in the guide to be the guiding light on how they would create the different aspects in the marketing plan. Let’s get back to basics on understanding your business. Use our methods and templates as a guide to getting an understanding of your own business in the areas that count the most. Take a systematic and objective approach to understanding your business and how to utilise its current position to determine what opportunities and potential threats lie ahead. Business has become more human than ever, to truly stand out in the crowd we need to speak to people as people. We’ve included a tried and tested formula to help you work out exactly who you’re speaking to and how you need to speak to them. Comprehensive methods for analysing your competitive landscape, establishing what good business practice is in your industry and unearth hidden opportunities. We’ve included a handy template in here for you keep track of your rivals’ online channels. Now that you know who you’re up against, you can see how you relate to them not online in the marketplace, but in your customer’s minds. To wrap it all up we help you write a positioning statement to end all position statements. All the research is done, you know exactly where you are now. In this part of the guide we’ll help you define success, work out clear steps to achieve it and provide you with the metrics to measure how you’ll know you’ve succeeded. You can totally do this. Since action usually beats talk, we’ve included an Excel template we use ourselves when planning communication campaigns for clients. Inside, you’ll find out how to plan your activities and milestones, complete with goals, key metrics and other goodies. We’ve got a great guide for that too. Check out our free download, Content marketing that works – A slightly-too-clever-guide. 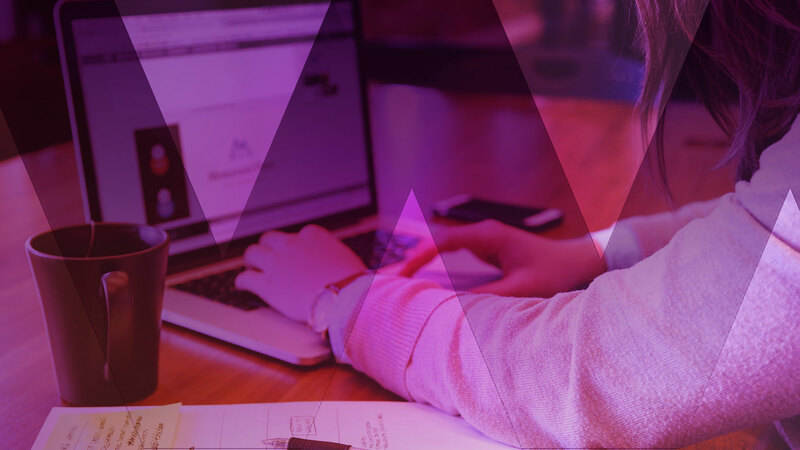 In this 16 page guide, we’ll show you how you can rule your content strategy and make your audience go bananas.